with a trusted and tested approach. 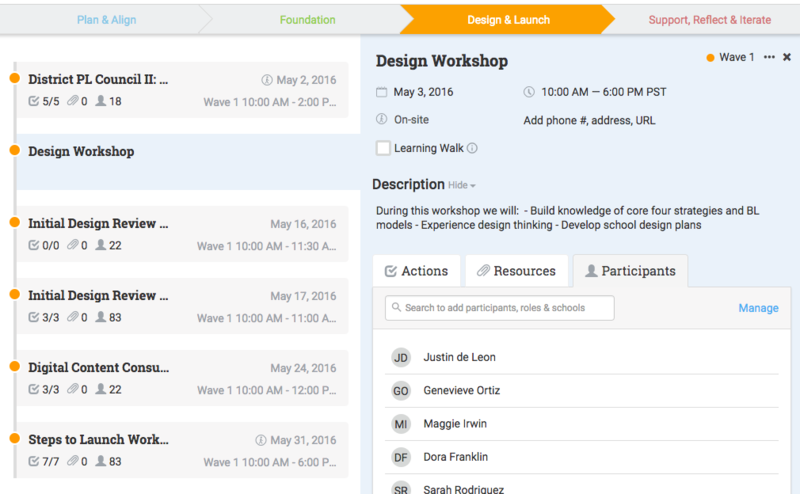 What is the Personalized Learning Toolkit? 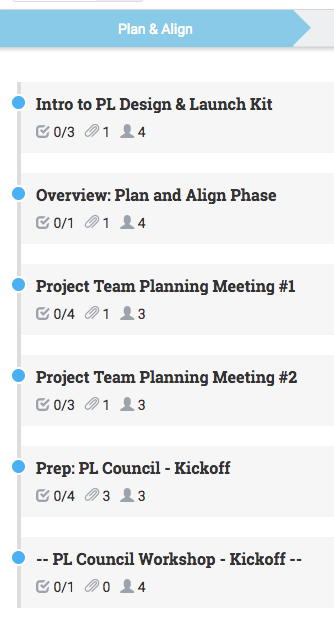 Fully baked project plan, meeting and workshop agendas, slides and resources to guide the implementation of personalized learning for up to 12 months. How does the PL Toolkit help students, teachers and leaders? 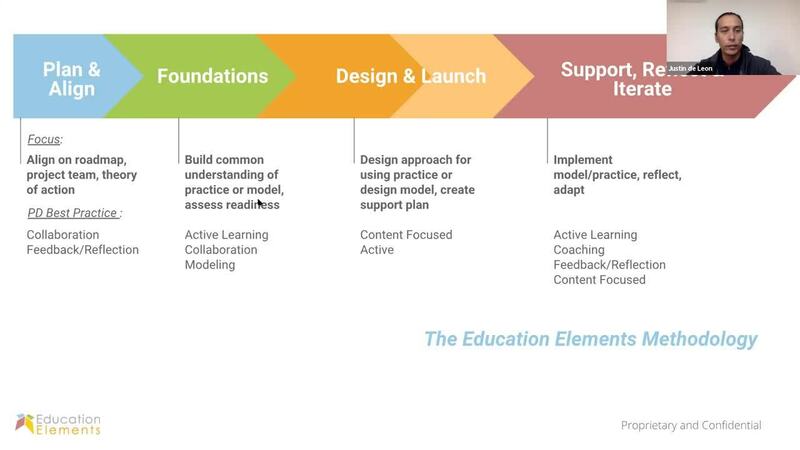 By following the plan and customizing the workshop materials to meet your needs, you will lead your team in designing, implementing and improving personalized models that transform learning for students. 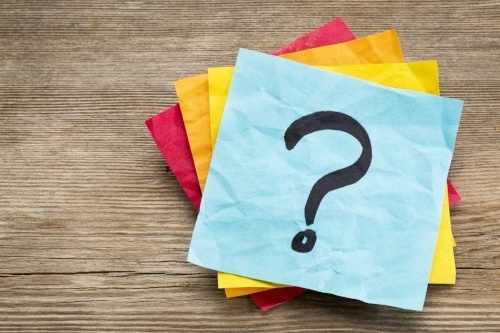 What Else to Know About the Personalized Learning Toolkit? This webinar will show you how you can design sustained professional development that shifts teacher practice over time through the PL Toolkit. The methodology applied in the PL Toolkit helps you jumpstart and sustain personalized learning PD and leverage PD best practices while using a DIY approach.